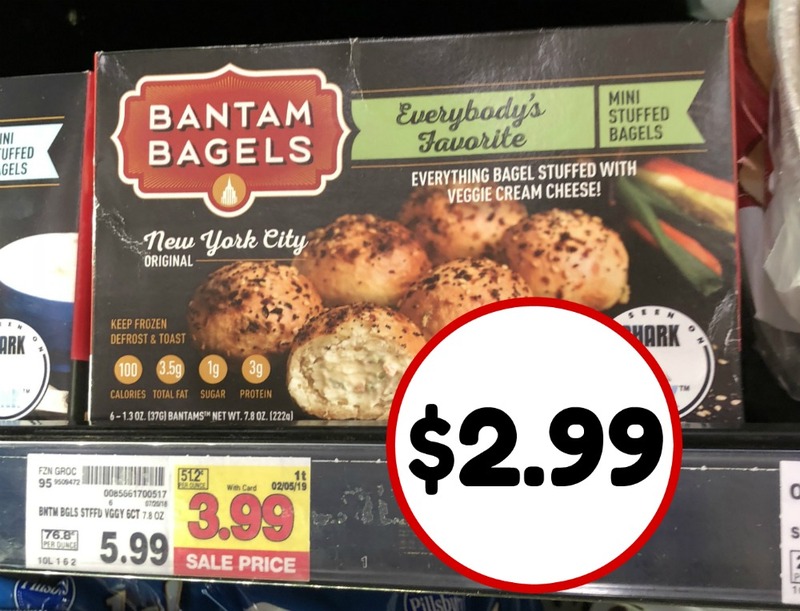 Grab a box of Bantam Bagels for half price with the sale and digital coupon combo. If you are a fan, you can get an easy breakfast option at a super discount next time you shop. 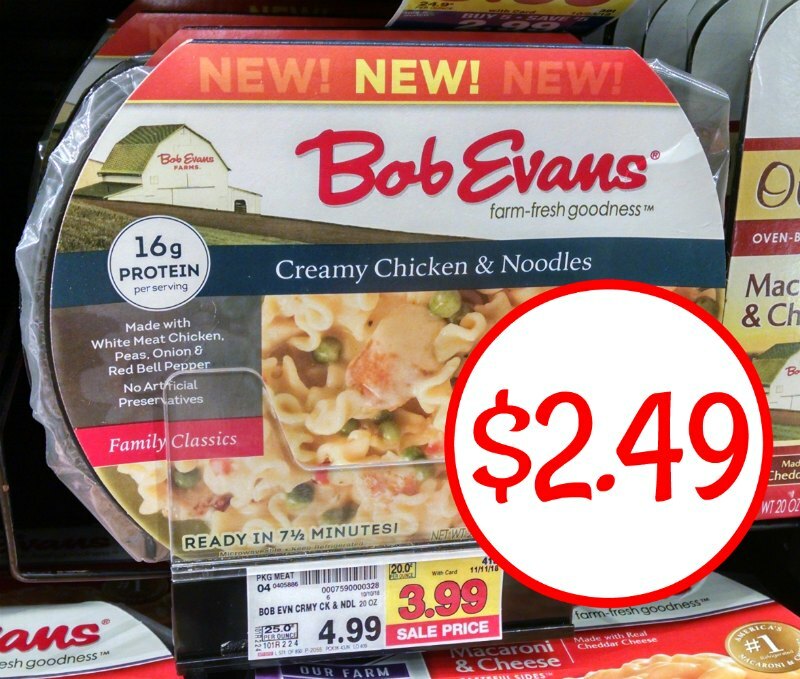 Next Post: Bob Evans Family Classics Just $2.49 At Kroger – Half Price!